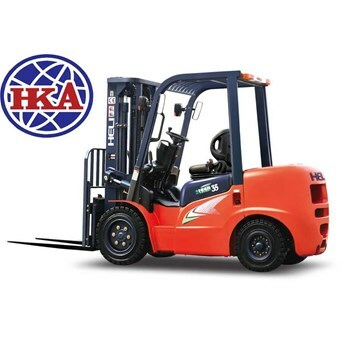 HKA Jual Forklift Battery/Elektric 4 wheel CPD35 Baru. 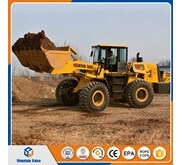 Kapasitas 3.5 Ton (3500kg) dengan controller Curtis / ZAPI dan Capacity Battery 80V-480Ah. HKA memberikan harga yang Kompetitif/murah dan free ongkir untuk area Jakarta, Serpong, cikarang, dan Surabaya. 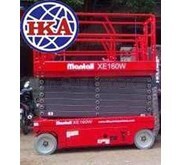 HKA Sell Forklift Battery/Elektric 4 wheel CPD35 New. Capacity 3.5 Ton with controller Curtis / ZAPI and Capacity Battery 80V-480Ah. 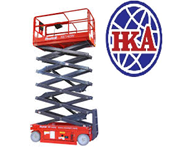 HKA provide Price a more competitive/cost and free delivery order for areas of Jakarta, Serpong, cikarang, and Surabaya.